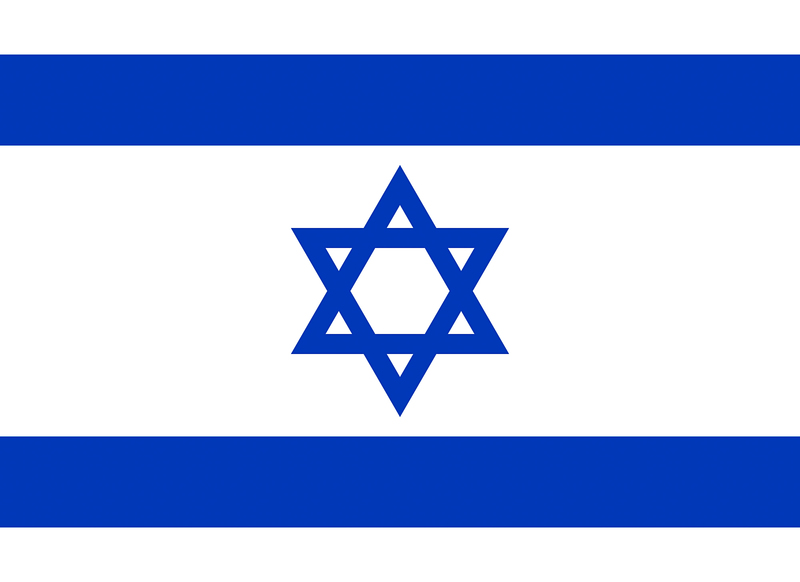 Revelation 11 is centered in Jerusalem. By now the new Temple of God has been built. 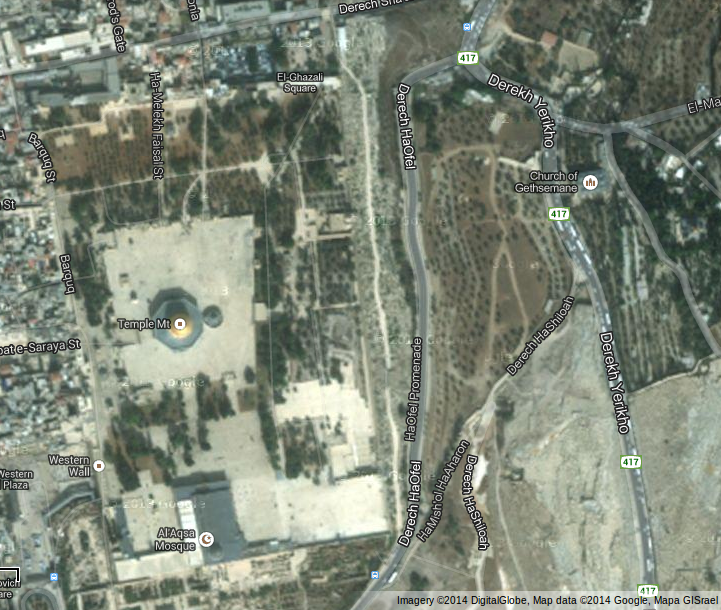 I believe it would be at the present Temple Mount or near there. Which means there is also at least a temporary peace between Israel and the Palestine. Jerusalem will be trampled by different nations. How many, I don’t know. But I’m guessing that it could be an international event building this temple. Also at this temple there will be two witnesses who will prophesy for 1260 days which is 42 months or 3-1/2 years. There are a lot of thoughts about the two prophets. First at the temple they will stand before the Lord. According to Ezekiel 44:1-3, Ezekiel 46:1-3, and Ezekiel 46:12, I believe they will be at the east gate, since this is to be used for the Priests and seems to be holier than the other gates. But who are they? Some say one of them may be a pre-flood man name Enoch because he never died. And they say the other may be Elijah because he never died either. Others say it’s Moses and Elijah. Moses because he changed the rivers to blood and Elijah because he stopped the rain from falling. Since the two prophets will be prophesying on the east side of the Temple, (I believe), then the closest main road they would be left on would be Highway 417. This road snakes all through Jerusalem. So now with these two laying on the main road for 3-1/2 days, and with different TV cameras from around the world pointed at them, they come to life again and rose up into Heaven. I don’t know if Moses will be one of the two or not. But if he is, I wonder what his thoughts would be knowing that first he died, was resurrected by God only to be murdered and resurrected again by God. While all this is going on there will be an earthquake and 1/10th of Jerusalem will be destroyed and 7,000 people die. Revelation 11:13 People will then give glory to God. Though I believe it won’t last for long for many of them. Now after all seven seals have been opened; finally the seventh, and the last trumpet, is blown. As I read farther, I wonder, is this still in chronological order, or is it repeating things? I do know that I need lots of prayer and guidance from the Holy Spirit to get this right. Lord please don’t let me get this wrong.